The advent of the 4G mobile internet has been revolutionary in helping users have blazing internet speeds even when they aren’t connected to a Wi-Fi network. However, since your other devices like media players and laptops do not enjoy the luxury of high-speed mobile internet, Android has you covered. Over the years, the ability to turn your Android device into a secure Wi-Fi hotspot has become more convenient. 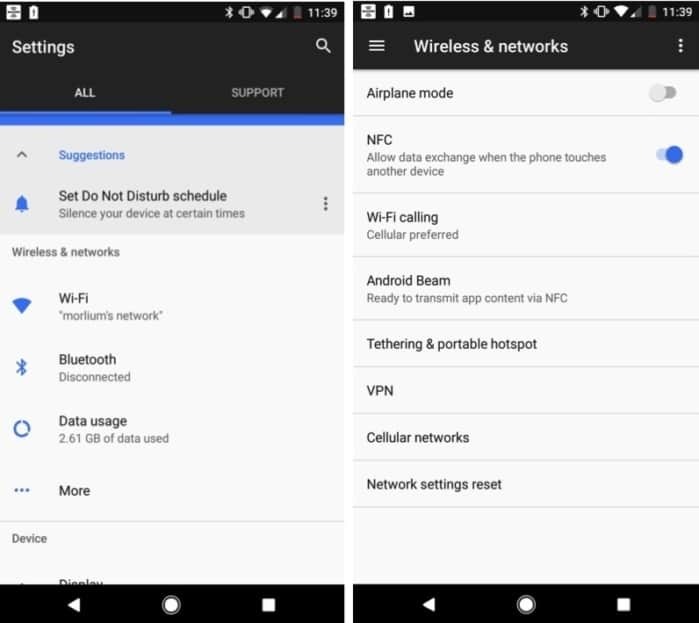 The functionality comes built into Android devices now (unless you are carrier restricted to do so) so why not share the Android connection with Wi-Fi hotspot? From the home screen of your Android device, head over to the Settings app using the app drawer or the notification window. In the Settings menu, find the “Wireless & networks” screen either on the main window, under the “More” tab on the screen. 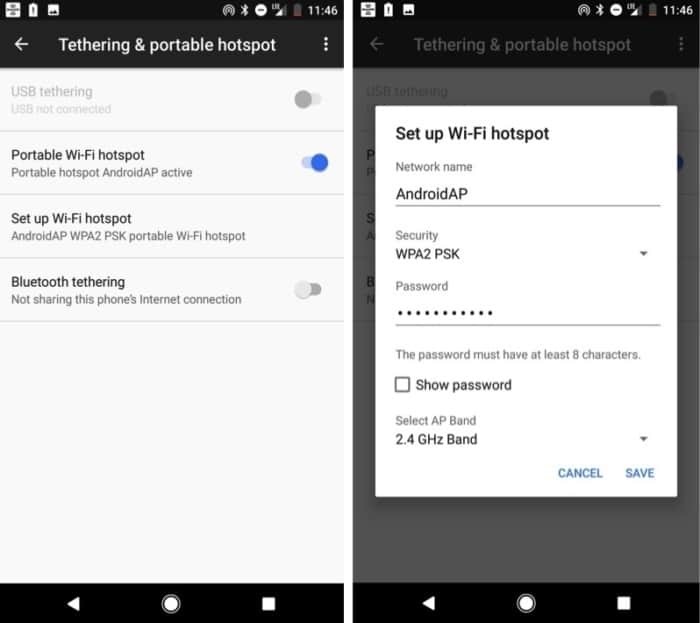 You will be able to see the “Tethering & portable hotspot” option in the new screen, so tap on it to configure and enable internet tethering. You can find the “Portable Wi-Fi hotspot” option right under here, but before you enable it, head over to “Set up Wi-Fi hotspot” and add a network name and password to keep your Wi-Fi hotspot secure. Once you have saved the new network name and password, go ahead and hit the toggle switch next to Portable Wi-Fi hotspot and enable it. You will be able to see the newly created Wi-Fi connection on your other devices as well, so go ahead and enjoy keeping all your gadgets connected to the grid.